Following the launch of its Westfield London concept last year, Mamas & Papas has opened its latest store in Glasgow Fort. The new site boasts its first ever maternity collection and an extended gifting offer designed by creative agency Dalziel & Pow. 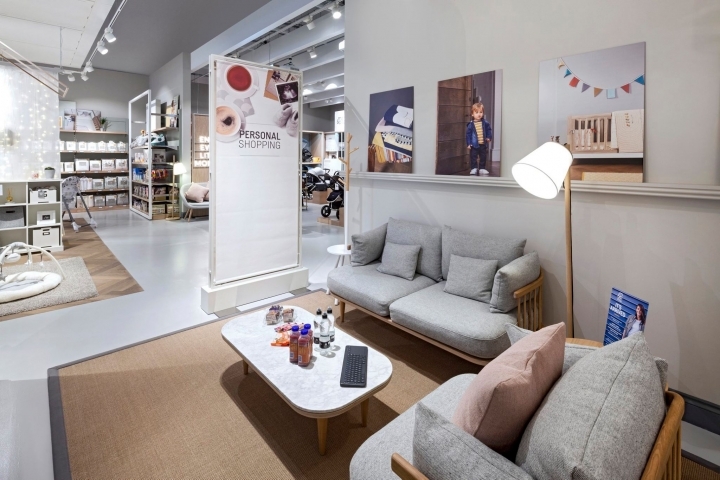 With tech-savvy, experience-driven millennial parents and parents-to be in mind, Glasgow Fort emphasises bespoke service, interactivity and community across 466 sq m of retail space. 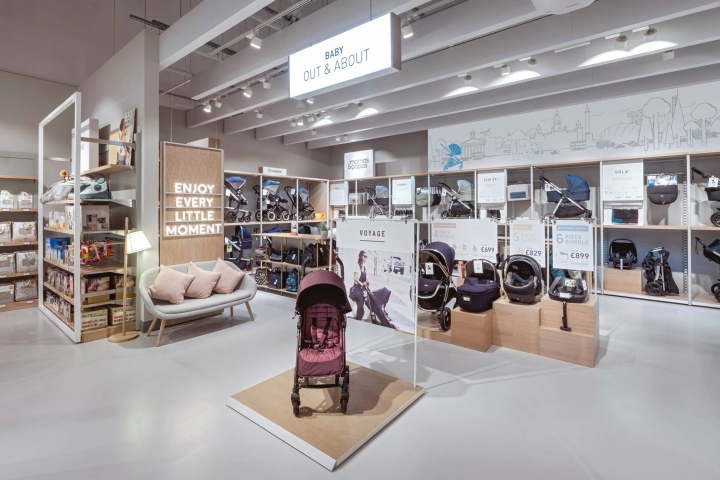 The layout is zoned into ‘worlds’ based on new parents’ key shopping missions, with the popular categories of Baby Fashion, Home, Service, Gifting and Travel now joined by a Maternity offer. This features skincare designed in partnership with natural beauty brand Bloom and Blossom, stylish lounge and sleepwear, as well as pregnancy pillows, sleep sprays and comforters – all designed to help mum and baby get the best night’s sleep. Meanwhile, a collaboration with Frame fitness studio has resulted in an athleisure clothing range for mums-to-be, along with pre and post-birth exercise classes. 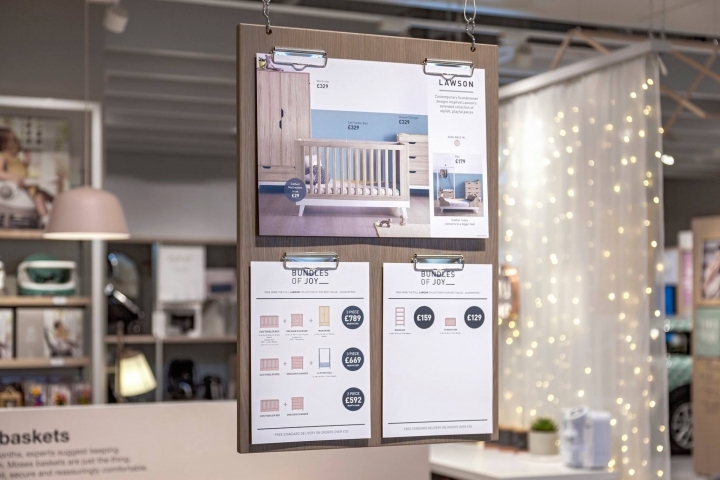 Inspired by the success of Baby Fashion in Mamas & Papas’ existing concept stores, Dalziel & Pow has placed a greater focus on visual merchandising to showcase three different themes: ‘Welcome to the world’, ‘Everyday special’ and ‘Occasional wear’. 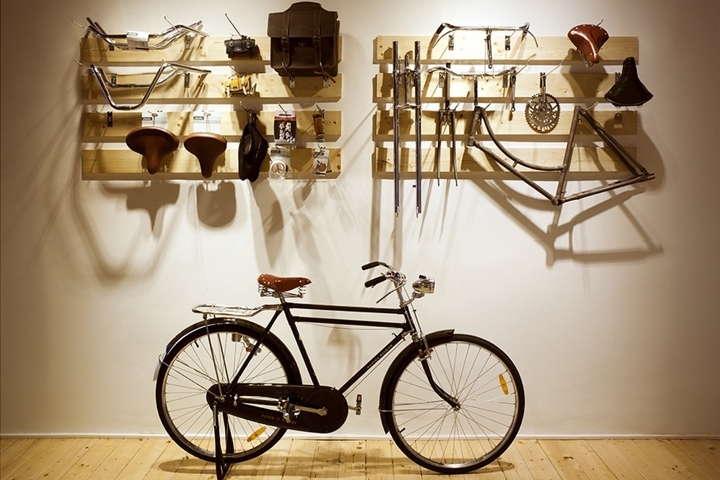 Playful, flexible navigational tools such as cinema signage and mood boards ensure this area continually feels fresh and fashion-led. In addition, a Mini Marketplace strategically places eclectic ‘carts’ of gifts, cards and beauty products near the cash desk. The marketplace has been expanded with newly developed product ranges such as baby shower decorations. Other engaging signature features of the Glasgow Fort store concept include a digital measuring tool on which children can match up their size to a cast of animal characters; welcoming feeding, changing and chill-out areas and a real-life Mini for helping parents learn how to install car seats. 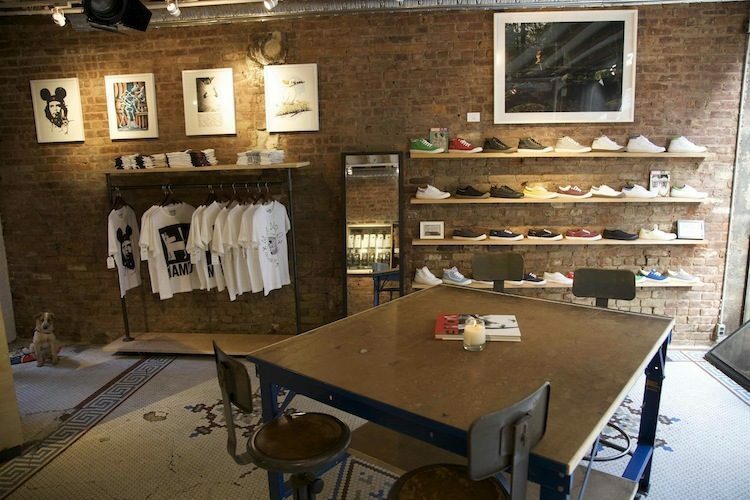 The flexible layout makes it easy to accommodate in-store talks and workshops, becoming a supportive and inspiring gathering place for millennial mums-to-be. 'We are delighted to bring our new store concept to Glasgow, having recently introduced the concept to Liverpool Speke and Southampton. We look forward to providing a first class service in a new, first class store environment to our customers in this major city,' says Steve Abse, retail director at Mamas & Papas.